SupWA Events at Deep Water Point Mt Pleasant This has been confirmed. Registration 0700 for a 0730 start. 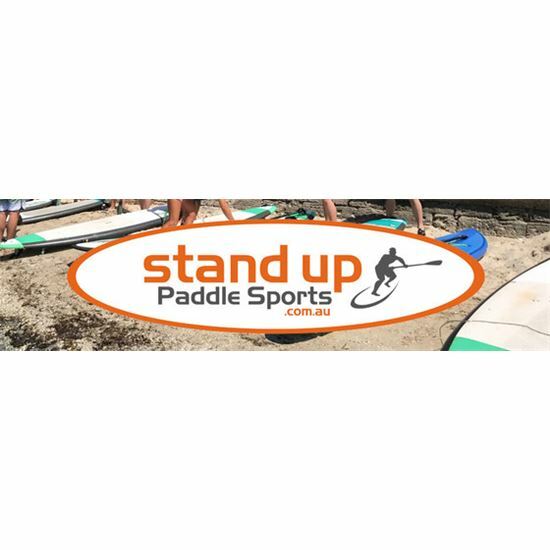 Come down to Deep Water Point Mt Pleasant, it's a free event for SUPWA members or $5 to non members, just nominate your completion time. 1. The Long Loop - 4. BrisSUP Events at Park Parade Race 3 in the 2019 BrisSup race calendar. BOP Shortcourse Race Registrations open 10am Race start is at 10:30am to coincide with high tide. Note: For the 2019 year the race series will consist of 3 x BOP races and 3 x Distance races.